The People's Wine Company is our private label dedicated to bringing inexpensive, well-made wines to the marketplace and to making a difference by donating 100% of the profits to social causes. A value wine that has values... or like the label says: "Good Wine, Good Cause". 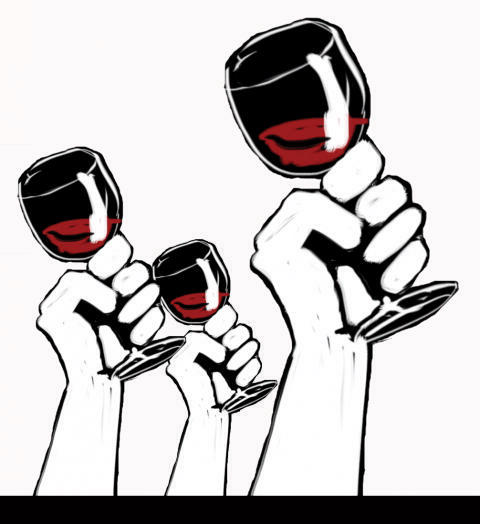 To date, the People's Wine Company has distributed over $93,000 to various organizations including Amnesty International, the Coalition for the Homeless, Southern Poverty Law Center, and Farm Worker Justice.